Class works start from 9:15 am to 12: 55 pm and then we had a lunch break for 1 hour . And afternoon class starts from 12:55 pm to 4:45 pm. Quality and method of teaching are fine. Well, experienced faculty are working. Every day, my class starts from 9:15 am. 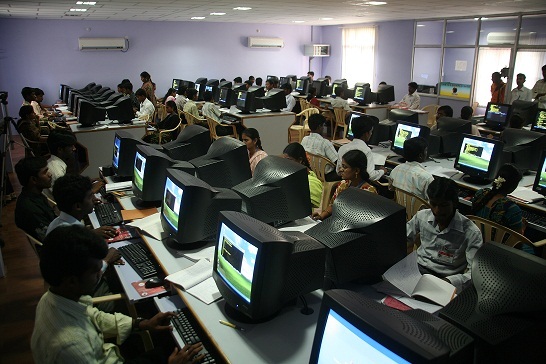 The assignments are given by the teachers on regular basis. The quality and method of teaching are very good. Mainly, 'kerintha' program is arranged once in a year. 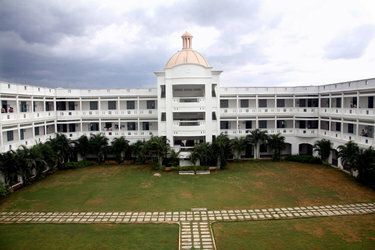 Freshers' Party, Annual Day are the main events that organized on the campus. Assignments are regarding Question and answer only but not of any creative thinking and the Project works are only for the fourth year students. The Quality method of teaching is Good. Overall experience is better. Student clubs are not available. Kerintha, Sampradaya dinosthavam, Annual day celebrations. 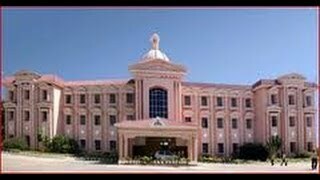 Cool in college with very good infrastructures. 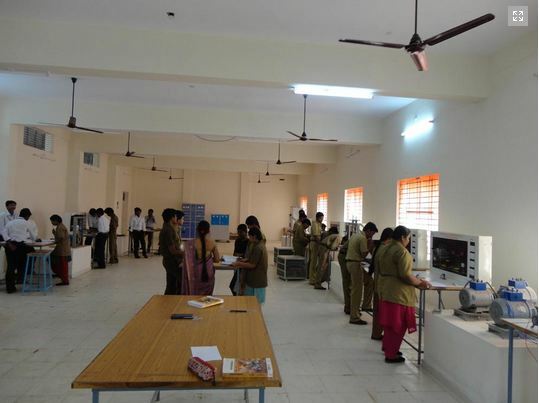 Annamacharya Educational Trust was founded in the year 1997 by a group of highly educated and service-minded individuals with a noble intention of providing professional and higher education to the students coming from backward rural areas of Rayalaseema. 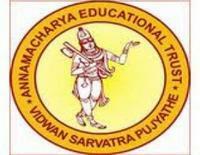 The motto of the trust is: Vidvan Sarvatra Pujyathe The Educational Trust was registered in the year 1997 with Regd. No. 135/IV/97 with its Head Quarters at Hyderabad. 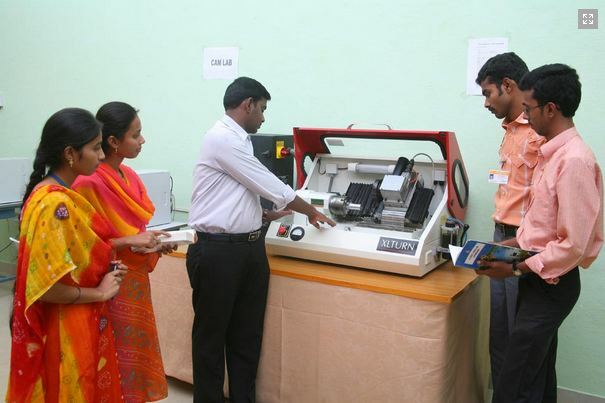 This Educational Trust, which is the promoting body, established the following colleges at Rajampet, Kadapa District, Piglipur, Ranga Reddy District, and Tirupati, Chittor District. 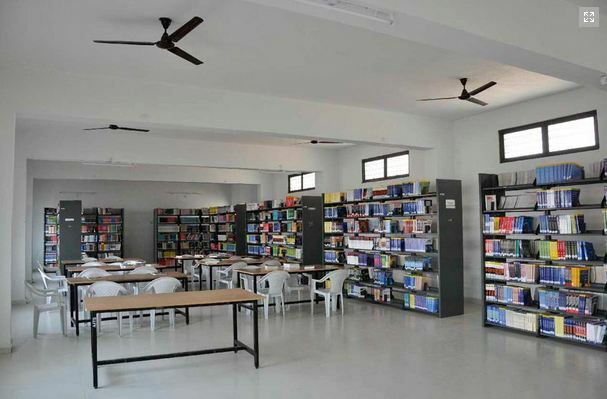 The mission of the promoting body, Annamacharya Educational Trust, is to provide quality education to the needy students of Rayalaseema region. 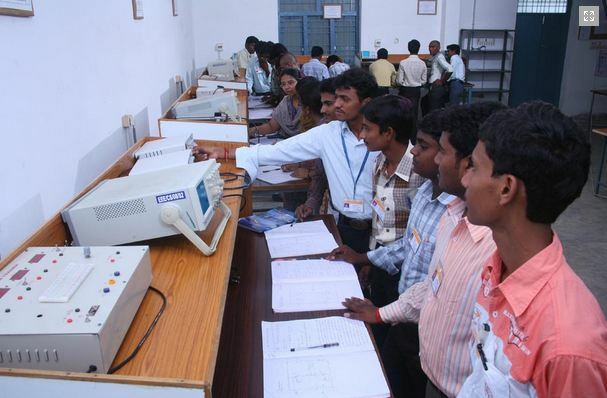 As further expansion, the Trust proposes to establish some more technical and non-technical Institutions in A.P. Tuition Fee reimbursement for SC/ST/BCE/PHC/EBC students by Govt. of Andhra Pradesh.